When his family is left, to carry on. About the legend we all know as Dale. The excitement of finding his cards in packs. How can he, so suddenly, be in heaven above. Will never be for sale, for trade or for giving. He still is my Idol, he is still The Man. His second place excitement, faded and dim. A day of excitement now filled with gloom. Well I say that we keep his memory strong. 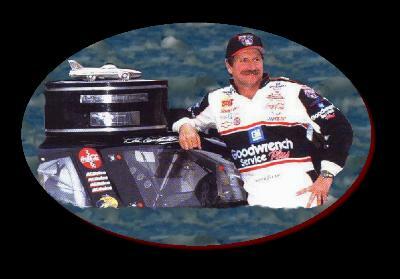 I say "Good Bye Dale", from your number one fan.